If you aren't using these features - you should be! Your Career Website is a powerful tool for attracting talent, so make sure to put your best foot forward. 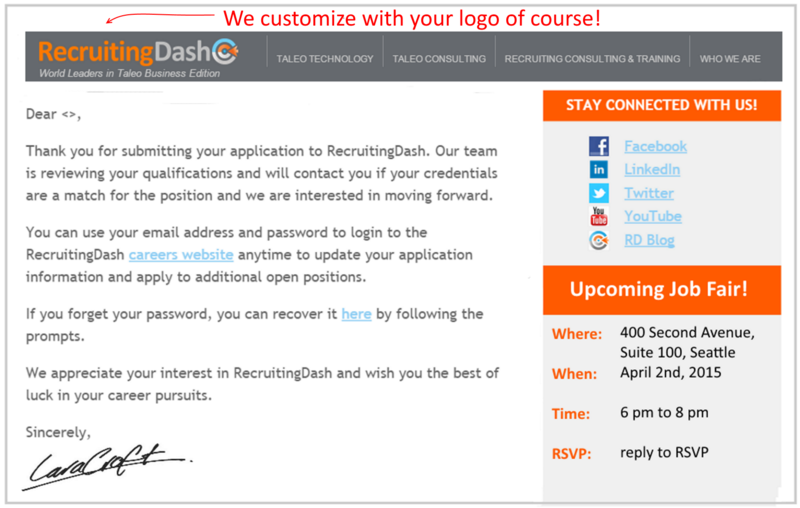 If you need help, RecruitingDash is happy to assist in implementing these best practice configurations. One of the best practice feature that many customers have not yet taken advantage of is Taleo's Two-Step Application. Further automates the collection of candidate data. Improves the candidate experience with a streamlined application process. Improves candidate engagement and job offer closing rates. 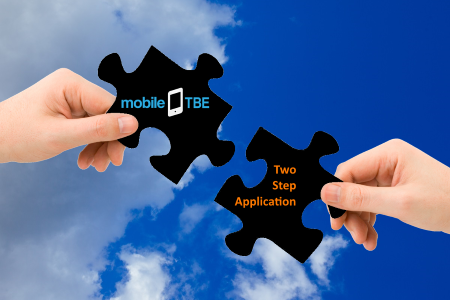 If you use TBE, the Two-Step Application feature is already included in your Taleo system! It just has to be set up and properly configured. Every applicant completes a streamlined first job online application when they first apply to an open requisition on your Taleo career website. Then, later in the recruitment process, at whatever point you choose, your Taleo system will automatically deliver a second application (the second step) via email to applicants advancing in the recruitment process. Reduce the number of questions on the first job application to generate more applicants at the top of your recruitment funnel. Generate even more candidates by having a lean, streamlined first-application, which reduces candidate abandonment rates (more candidates will complete a short form application than a long form). Configure Taleo to automatically trigger the 2-Step Application at whatever best step in your recruiting process works for your organization (like after the phone screen, or after the in-person interview). Automate the collection of additional information (like references, salary history, or background check authorization) so recruiters don't have to request this information manually, saving recruiters valuable time and reducing manual administration tasks. Candidate experience is improved because late stage recruits are much more willing to provide additional information, because they are making progress in your recruitment process and getting closer to potentially receiving an offer. All TBE customers now have robust, automated candidate pre-screening and ranking technology available in their recruiting system, which, when setup properly, as part of TBE Career Center, helps screen out unqualified candidates so that recruiters spend time reviewing only the most qualified applicants. Work smarter, not harder. Enable busy recruiters to spend time only with the most qualified applicants. Each requisition may have its own specific questions, or questions may be used broadly across multiple requisitions. Automatically "knock-out" candidates who don't meet minimum qualifications. Improve compliance with predictable, defensible, standardized screening criteria. Pre-screening questions also available via TBE Career Center mobile website technology. Develop questions that definitively screen candidates in or out, as opposed to open ended questions like, "Why do you want to work here?". Start using questions on jobs where you receive a high volume of candidates. Avoid complexity in ranking and scoring, which makes it more difficult to discern which candidates are best. Only ask questions which are relevant to each requisition. Don't ask more than 5 questions per requisition. With proper question design, a short list of questions effectively "short-lists" all of the applicants. TBE Career Center will turn your poor quality, plain-text candidate email and auto-response templates into professional quality, rich content HTML messaging to promote your brand and improve candidate experience. "Just Say No" to boring candidate email form letters. Stand out from your competition (who are probably sending poor quality emails). Make every candidate impression count. Improve candidate engagement through your recruiting process. High Return on Investment. A one-time investment improves candidate experience forever. By creating and uploading high quality, HTML-based candidate email templates to Taleo, your existing Taleo Business Edition becomes a powerful employment marketing and branding machine! Even the smallest recruiting organizations send thousands of automated emails every year to applicants from their existing TBE system. Fully branded with your logo, and showcasing your organization's employment value proposition (EVP), links to social media, and other best practice content, what is typically a mundane form letter becomes a powerful candidate experience differentiator for your organization. Create a positive branding experience with every candidate interaction. 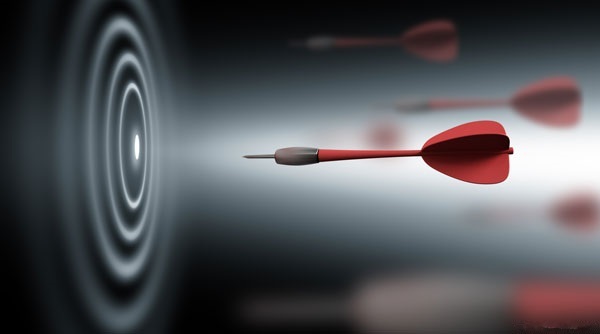 Win the war for talent: differentiate your organization from competitors. Brand every candidate correspondence email in your existing TBE system to create an integrated, branded experience for candidate. Include links to more content (like social media) to improve candidate engagement through the recruiting process. Update your Taleo Career Website to the fully featured TBE Career Center.